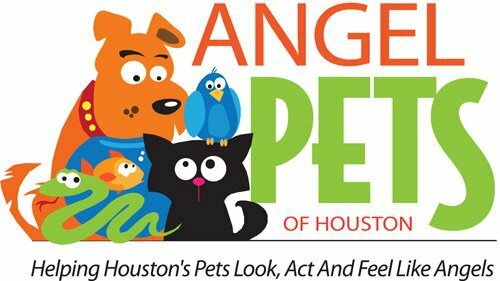 Tell us the address or location we are picking up the pet such as United Cargo at IAH, and tell us the location we are taking the pet to or is it round trip? Pet taxi in and around the Houston area is $50 per hour with a 1 hour minimum. We bill in 30 minute increments thereafter. Billing starts when we begin travel to pick up your pet, and ends when we drop your pet off.